You must know about update or Change Game center Nickname on iPhone or Other iOS devices, Nickname is real identity of you on game center. on Apple’s game center millions of users are connected in free for play online game from iPhone, iPad, iPod Touch or Mac. Once you registered or simple setup with your basic bio data like name and Profile picture, you can start play online by request your colleagues and friends. So your friends can easily identify and accept request. 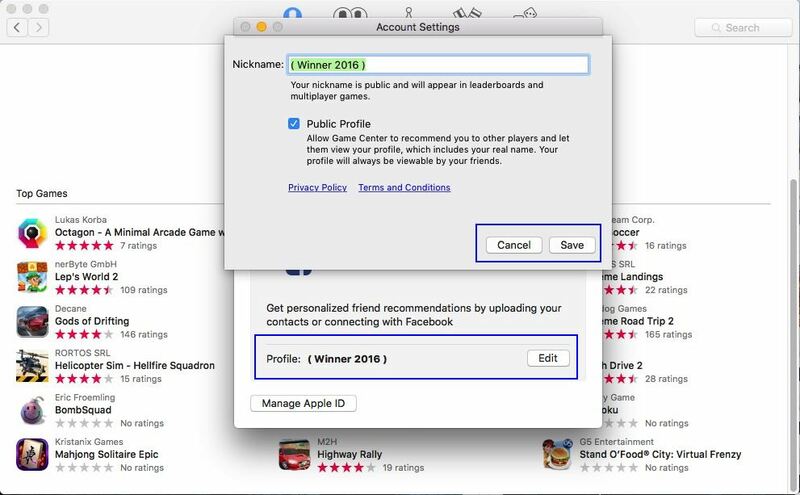 in future you want update your Nickname or Profile picture your you can do from your iOS device setting preference or Mac’s Game center setting pane. 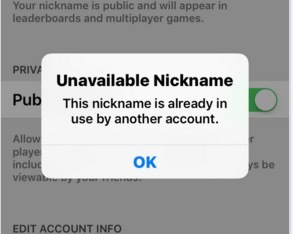 Note: Nickname is unique identity on Whole GameCenter app so you can’t set as of wish but if you choose unique then accept your name. Otherwise you can get Unavailable Nickname and Already in use by another account message on screen. 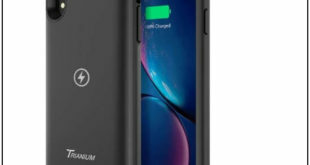 Useful: way to change name in iPhone. 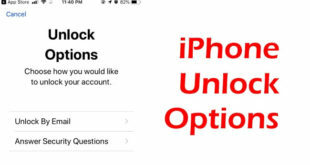 Step 1: Go to Setting app, from your iPhone, iPad and iPod Touch. Step 2: Next, Tap on Game Center at last of screen. Step 3: Under the Game Center profile, Tap on blue old name. Remove text from Nickname and Set new unique. Tap on done for make changes. Note: If you don’t want anyone can find your profile with nickname or Profile photo then Disable Public Profile toggle. From Game Center top menu, Tap on Settings. Next, Tap on Edit button in front of Profile. Enter valid unique name in new opened Nickname text area and Enable check box for public view. 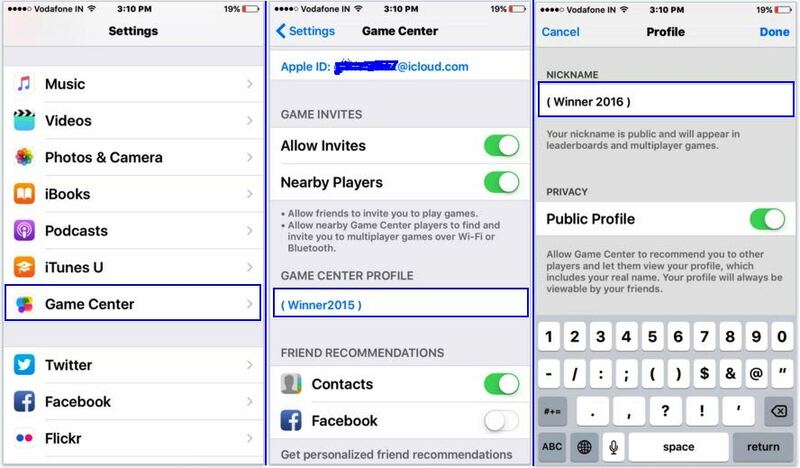 Want more guide and are unable to find or update or Change Game center Nickname on iPhone, iPad or iPod and Mac As well. 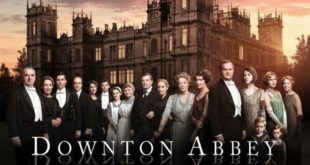 Share with us on discussion box.